After many years of servicing the Carpentaria Mineral Province, the Central Queensland Coalfields, and the Oil & Gas Industries in Central West Queensland, Team Transport & Logistics has developed a wealth of experience in express, general and mine transport. Our special projects staff understand the transport networks and resources throughout Australia and place a strong emphasis on safety, integrity, customer service and market-driven pricing. 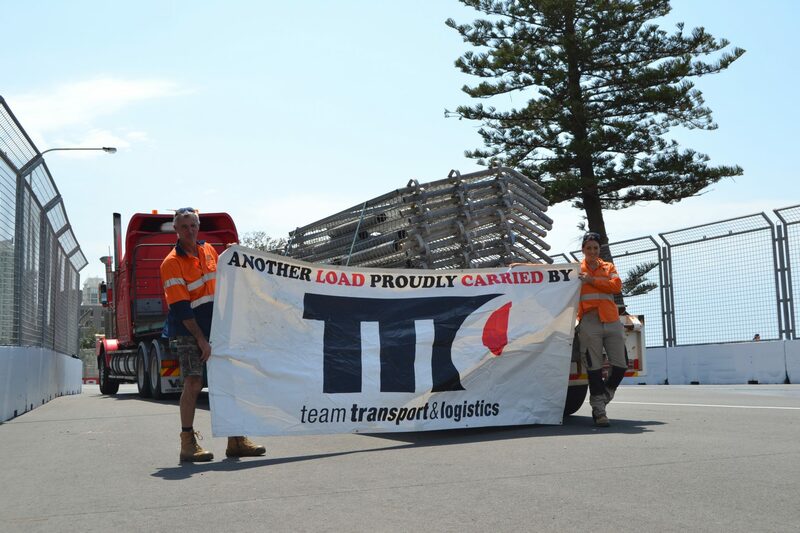 We are one of the busiest transport operators in South East Queensland. Team Transport’s Fleet of 150 vehicles, supplemented by another 100+ subcontractors, have capabilities to service all of Australia. 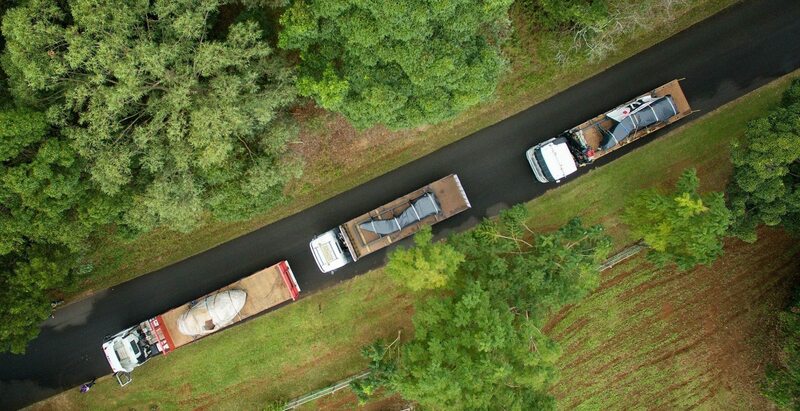 We have the ability to carry all types of freight to all locations – no matter how remote. Our Heavy Haulage & Over Dimensional Division has capabilities of up to 60 tonnes with our company fleet of vehicles and local access to equipment of up to 300-tonne capability. Team Transport & Logistics is also experienced in transporting Modular Housing Units, in gauge and oversize. Our Wharf Transport division covers container cartage, storage, unpack, distribution, fumigation & quarantine facilities in-house, and completes the package for every import requirement of your project. Our warehousing facilities are available in Carole Park, Western Qld & North Qld – capable of offsite receival with covered or outdoor storage. We service all industries, including the residential and commercial building industry, mining, oil, gas, engineering & construction, and civil infrastructure projects for privatised and government sectors such as roadworks, bridgeworks, rail and tunnels. We are committed to creating unmatched transportation services and logistics solutions while striving to be the leader above other providers. We offer a wide range of multi-modal logistics and transportation services throughout Australia. Team Transport’s diverse range of services and equipment gives us the ability to take on any project regardless of its size and scope. We can and will tailor our services to meet specific customer requirements. Hot Shot delivers to anywhere in Australia with any size vehicle from our fleet, which also includes a Late Model Mooney Single Engine Low Wing 4 seat aircraft based at Archerfield. Brisbane to Gladstone in 1hr 15 minutes, and Brisbane to Roma in 1hr 15 mins. We attribute our superior service to an unconditional commitment to our core values. 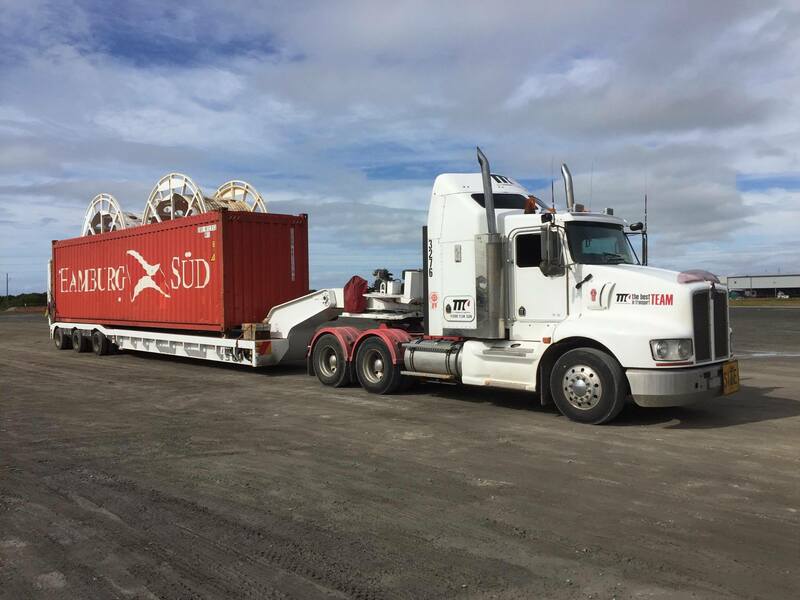 If you need assistance with special project transport in Queensland, contact us online or call 1300 645 106. Alternatively, you can call Jason Osborne on 0419 854 875 or Tony Casey on 0438 438 314.